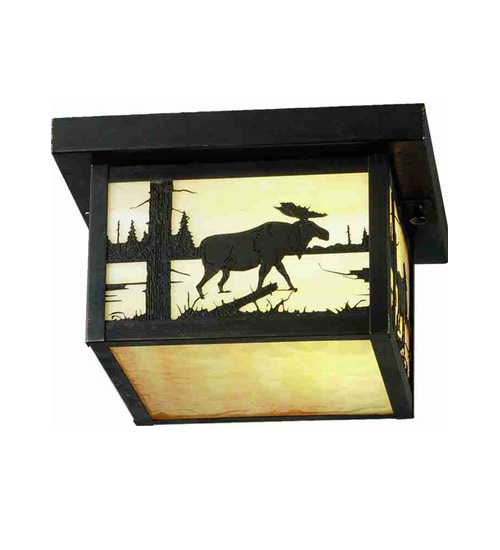 Description: The majestic North Woods Moose is depicted on this handsome American Craftsman style flush mount. The fixture, handcrafted in the USA by Meyda artisans, is finished in Craftsman Brown and has Beige art glass panels. 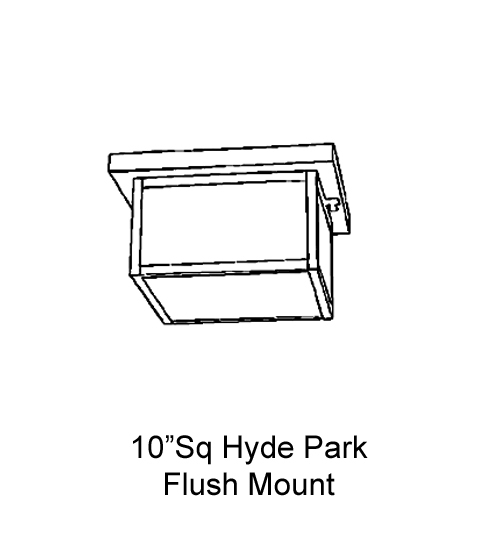 Description: The majestic North Woods Moose is depicted on thishandsome American Craftsman style flush mount. Thefixture, handcrafted in the USA by Meyda artisans, isfinished in Craftsman Brown and has Beige art glasspanels.